30 April 2019. 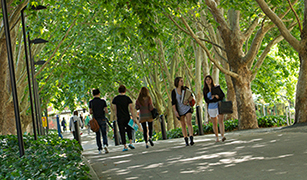 The Macquarie MD is a unique four-year graduate entry medical program. Find out more. 23 May 2019. Come along to Macquarie University’s Postgraduate Information Evening where you will have the opportunity to network with staff and students and have all your questions answered. Register now to attend one of our campus tours and visit in person to get a feel of what we have to offer.